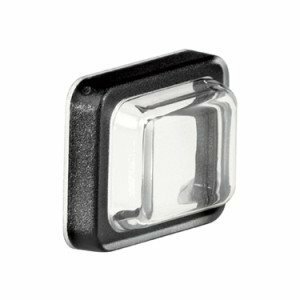 Alan Butcher Components supplies a wide range of switch accessories for our switch products. 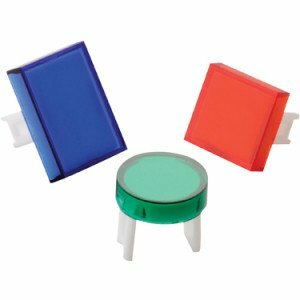 We stock coloured caps which snap fit on to the SP60 series push button switches. 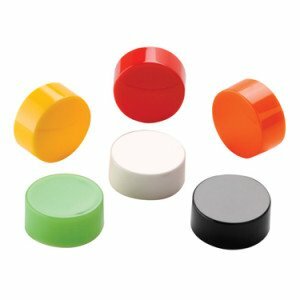 The caps are available in red, green, orange, yellow, white and black. 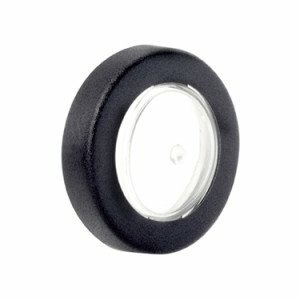 Splash proof caps can be fitted to our push button and rocker switches. 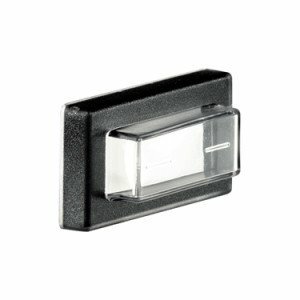 These caps snap-fit on to the switch and provide protection up to IP65. They fit switches with the following cut-outs: 13x19mm, 11x30mm, 22x30mm, Ø16mm, Ø20mm and Ø25mm. 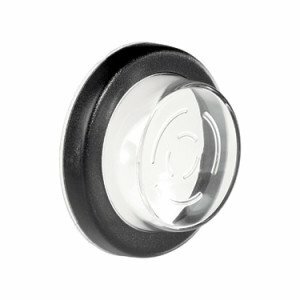 The Deca Switchlab range of push buttons and pilot lights are available with various lamp and lens options. 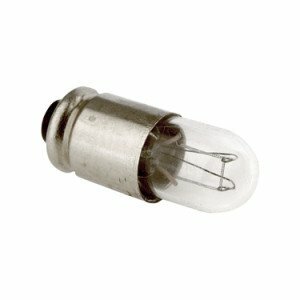 We can supply incandescent, neon or LED lamps in a range of voltages. 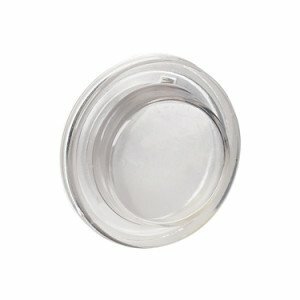 The lenses are round, rectangular or square in red, green, blue, orange, white or yellow. 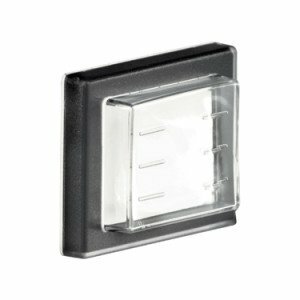 Please take a look at our switch accessories range and complete an enquiry form on the product page if you would like to receive a quote, sample or further information.